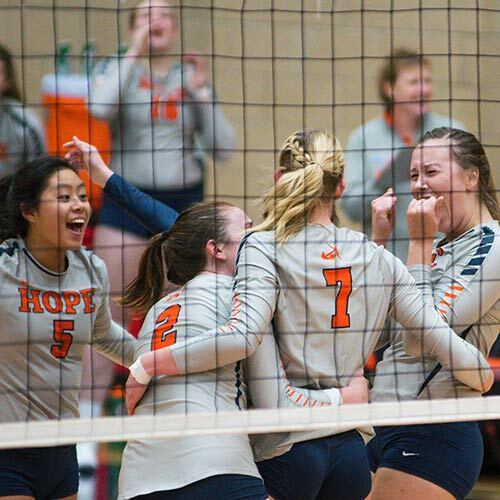 Hope College is a leading four-year liberal arts college where academic excellence, vibrant Christian faith and diverse co-curricular programs join in a welcoming environment. 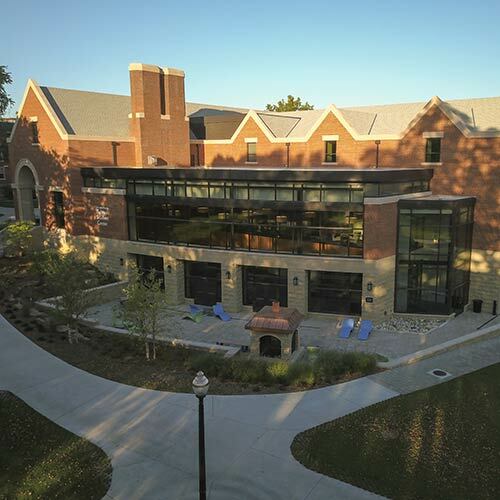 Hope is nestled on a beautifully landscaped campus in the heart of award-winning downtown Holland, Michigan, just miles from pristine beaches. Part of this thriving community for more than 150 years, Hope is home to more than 3,200 students. Offering 91 majors, minors and pre-professional programs, Hope provides the flexibility for students to pursue broad and varied academic interests. Our student-to-faculty ratio of 11:1 ensures that our small class sizes encourage strong connection and mentoring. Hope College graduates are educated to think about important issues with clarity, wisdom and a deeper understanding of the historic Christian faith. Though affiliated with the Reformed Church in America, we are ecumenically diverse. Students of all faiths — and no faith — are welcome. 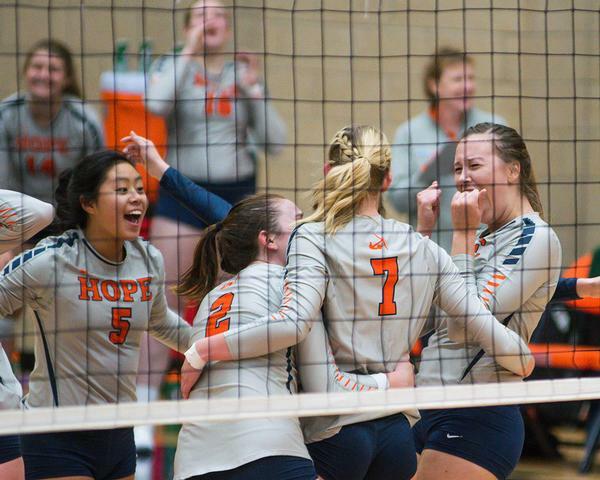 We’re glad you have made Hope part of your college search! Learn more at hope.edu.